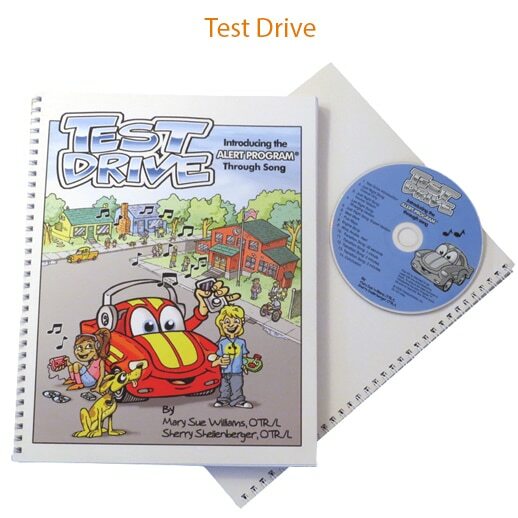 The Test Drive book and CD, with its appealing songs to support children's self-regulation, is full of practical ideas and suggestions. 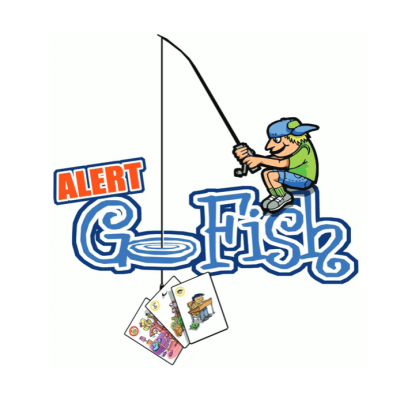 Whether or not one is familiar with the Alert Program®, Test Drive is the simplest way to introduce the program’s concepts to children in schools, homes, or therapy settings. 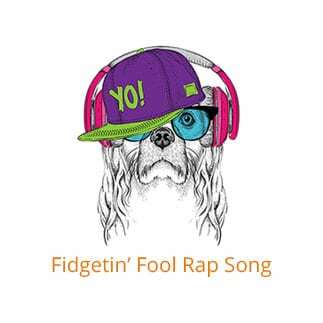 Listen to a Test Drive song just once and everyone will be humming and tapping their toes to the catchy words and rhymes, perhaps not even knowing they are learning about self-regulation! 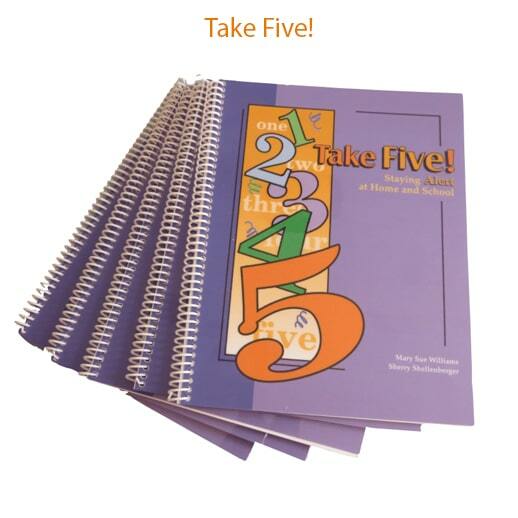 Buy 10 or more and save... Only $26.00 each! 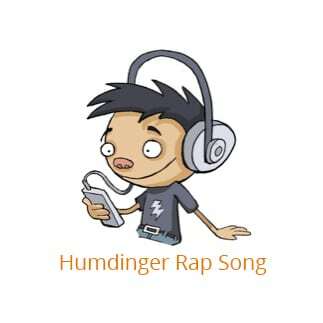 The Just Right Song teaches students the engine analogy and sample ways to change how alert they feel. The Best Work song, with its bluesy swing, piques students’ interest in learning how easy it is to focus and pay attention when engines are in a just right level of alertness. 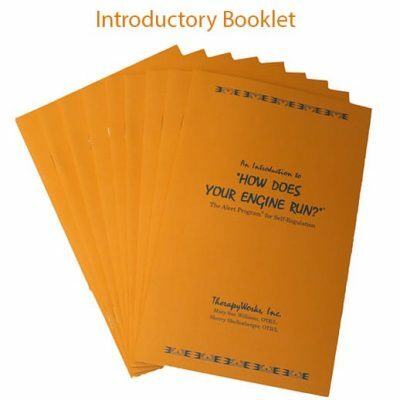 The Five Ways song expands students’ awareness of how to change their engine levels and how to choose from a larger variety of engine strategies. 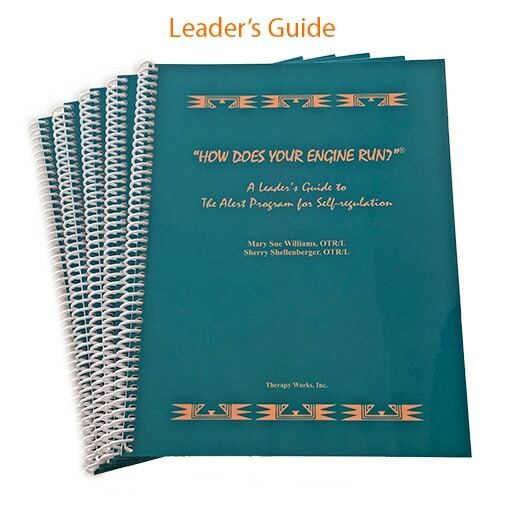 The Engine Song reinforces not only the engine vocabulary and strategies, but adds a self-monitoring, social-emotional dimension. With phrases such as, “make a good decision, yes I can!,” the song reminds children that they can make good self-regulation choices. 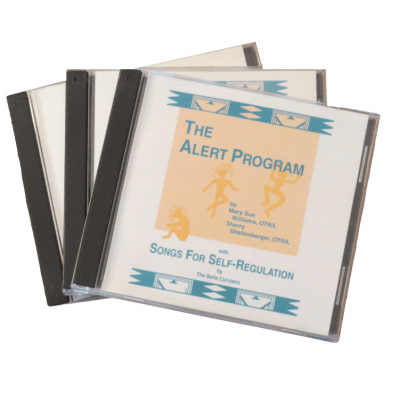 The Alive, Awake, Alert song offers an ideal movement break for children and adults at school, at home, or in therapy settings.